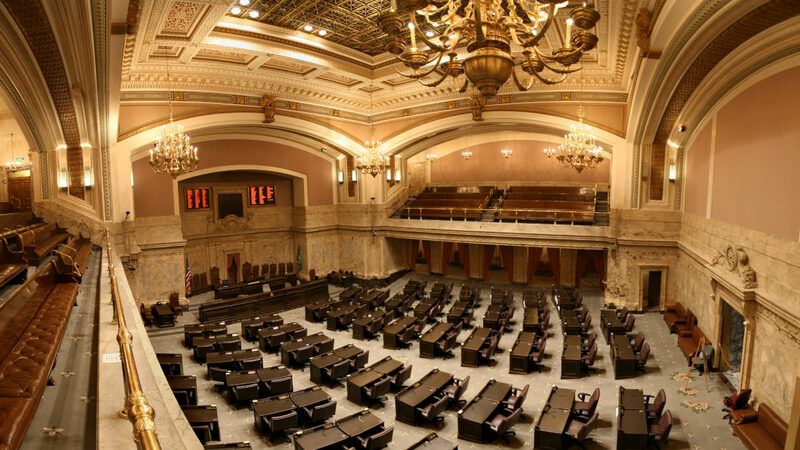 The legislature adjourned on March 8, and it was the first legislative session since 2014 that adjourned on time and without additional special sessions to complete their work. 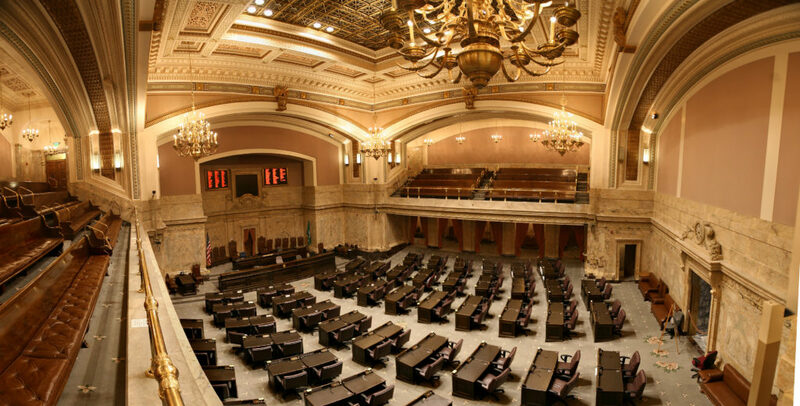 During the 60 day session, 1,410 bills were introduced, 317 made it through the legislative process, and Healthy Gen’s policy and advocacy work continued to strengthen community health worker (CHW) initiatives and health equity throughout Washington. Healthy Gen is excited that Representative June Robinson’s efforts around CHWs this session resulted in $150,000 in funding being secured in the final supplemental operating budget for the Washington State Department of Health to implement education and training recommendations made by the 2016 Community Health Worker Taskforce which will strengthen the work of CHWs in the state. Another win for health equity comes from Governor Inslee signing 2ESHB 1508, “Breakfast After the Bell,” a bill that requires high-needs schools with 70 percent or more of its students who qualify for free and reduced meals to offer breakfast after the school day begins. The law also requires an analysis to see if offering breakfast has an effect on absenteeism, performance on standardized tests and graduation rates. The bill passed both chambers this session with strong bipartisan votes. For the fourth year, many Prevention Alliance members, advocates, and youth from around Washington worked to advance HB 1054 and SB 6048, also known as “Tobacco 21,” a measure intended to raise the tobacco and vape product purchase age to 21. HB 1054 passed the House with a vote of 63-35 and confirmed the power of Healthy Gen’s youth advocacy training—a program created in partnership with statewide community coalitions and the Washington Association for Substance Abuse and Violence Prevention—as two legislators acknowledged the role youth advocates had in their decisions to vote for the bill. Upon passage in the House, the bill was transmitted to the Senate where it did not pass.